I’ve been attending a lot of conferences recently, and at each one there’s always talk of a market shift occurring. Headlines in national real estate publications are trumpeting a change to a more balanced market, with neither sellers nor buyers having an advantage. Even locally, the fall of 2018 was different than autumns of the past. The market slowed down when it usually picks up — right after the kids go back to school. So we asked our team’s ace statistician and marketing man, Matt McGee, to do some research and uncover what’s really going on. The shift others are talking about is most definitely not happening here in the Tri-Cities. In fact, we’re in an incredibly strong seller’s market, as the attached figures show. Low inventory is still a concern, because as you can see, few homes are staying on the market for long before being snapped up. Above, you can see that more than half of all sales in March (51.5%) sold at or above asking price. And homes are also selling really quickly — the median for all homes was 11 days on market. 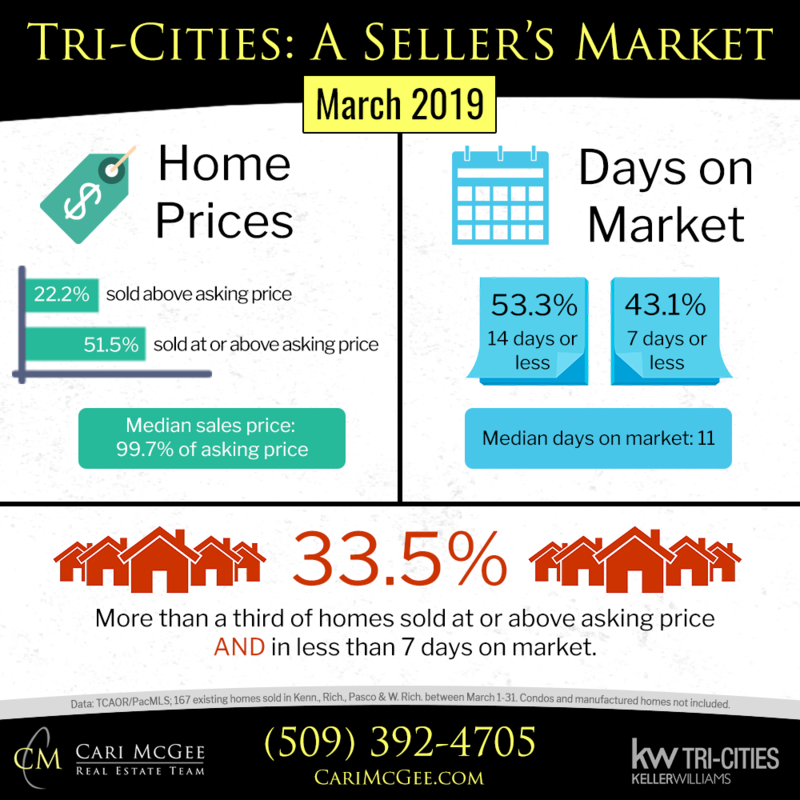 And don’t miss the stat on the bottom — more than a third of homes that sold in March sold at or above asking price AND in 7 days or less! 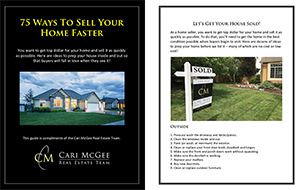 Long story short — this is a great time to be a seller! 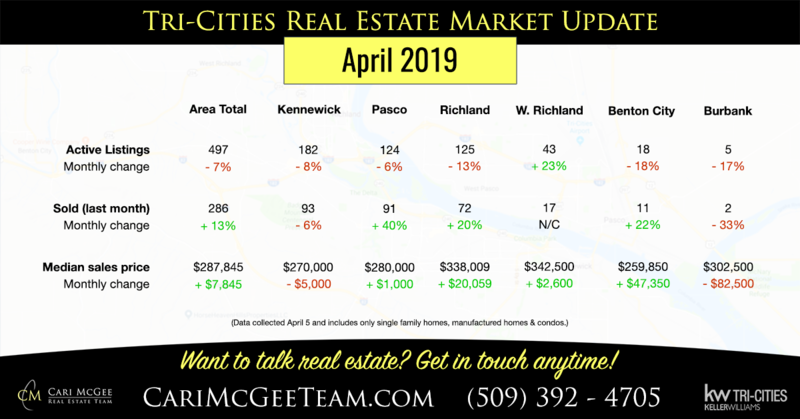 If you’ve been following our monthly market updates, you might be wondering where’s the graphic with the data for each town in the area. No worries, we have that below. Notice below how overall inventory (active listings) are down, while the number of homes sold last month was up. 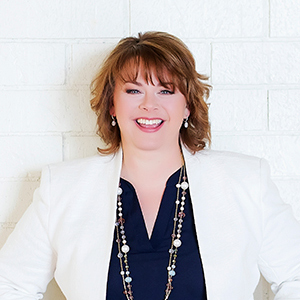 That’s what’s contributing to this active seller’s market we’re in!